2. What is the leading time9 A: For Usual, it is about 25-35 days after received payment, but large quantity, need to 3.Can you print my company logo on it9 A: Yes. 4. I don't do business with you before, how could I trust your company9 A: We have been doing business on Alibaba for more than 9 years, longer than most of the suppliers on Alibaba. 5. 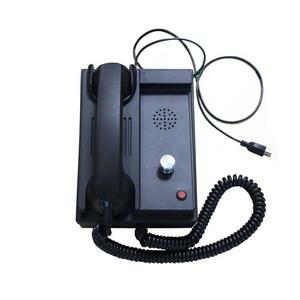 Can you accept OEM order9 A: Yes, absolutely, we have more than 15 years experience in telephone manufacturing, any OEM order is accepted. Our expertise in these areas allows it to satisfy the demands of global partners and assist them in their pursuit of innovation. Telepower delivers its high-quality, cost-effective products and odm&oem services to over 200 partners in more than 50 countries around the globe. Telepower has been recognized for its outstanding products and services and has attained high rankings in a number of areas. 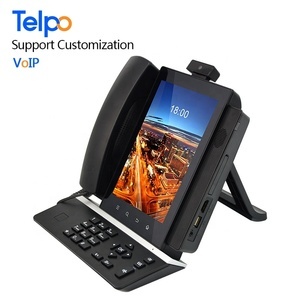 The GXP2200 delivers superior HD audio quality, leading edge telephony features, integration of rich Web content with access to the rapidly growing Android&trade; applications base, automated provisioning. 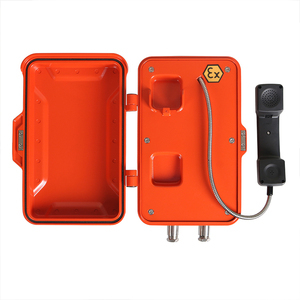 Built with advanced security protection for privacy, this enterprise application phone also features broad interoperability with most 3rd party SIP based devices, IP PBX and major IMS platforms. The GXP2200 is an innovative smart desk phone loaded with tremendous value for Web-integrated business communications as well as unprecedented power for advanced custom business applications development and personalization. 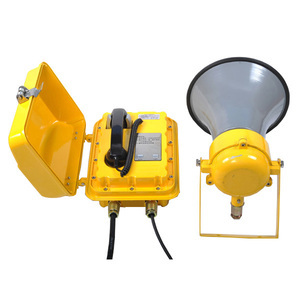 11 YRS Shenzhen Niceuc Communication Technology Co., Ltd.
5 YRS Xiamen Yeastar Information Technology Co., Ltd. In Stock Grandstream UCM6510 IP PBX with SIP Video T1 E1 The UCM6510 creates an easily manageable on premise anchor to your communications network. This enterprise-grade IP PBX comes equipped with a suite of advanced call handling and network data features, all with no licensing and no fees. CCIT is an outstanding agent of domestic and also international top-ranking brand, for example: Huawei, ZTE, Cisco, Hillstone, Grandstream, ADVA, EMC, Juniper, CheckPoint and Dell. 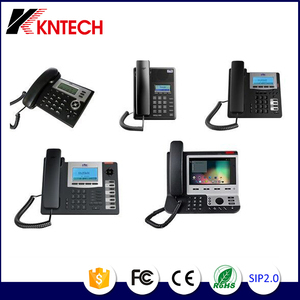 1 YRS Koon Technology (Shenzhen) Ltd.
Alibaba.com offers 7,815 phone system ip products. About 4% of these are pbx, 2% are corded telephones, and 1% are solar energy systems. 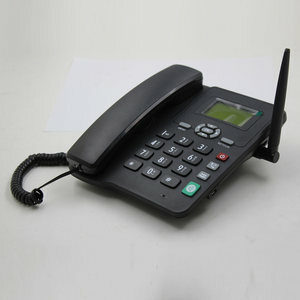 A wide variety of phone system ip options are available to you, such as automotive, mobile phone. You can also choose from paid samples, free samples. 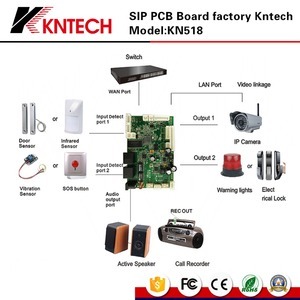 There are 7,815 phone system ip suppliers, mainly located in Asia. The top supplying country is China (Mainland), which supply 100% of phone system ip respectively. 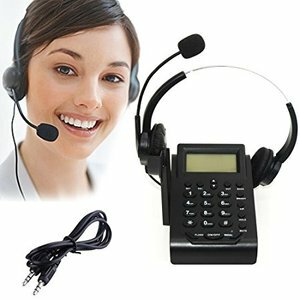 Phone system ip products are most popular in North America, Western Europe, and Mid East. You can ensure product safety by selecting from certified suppliers, including 2,172 with ISO9001, 235 with Other, and 88 with ISO14001 certification.